Improves Hand – eye coordination: While playing jigsaw puzzles children learn how to observe the pieces and put them in the correct position. Enhances Brain & Memory Power: Jigsaw puzzles are very beneficial in developing a child’s mental and logical behavior in their early stages. It is also helpful in developing manual dexterity. 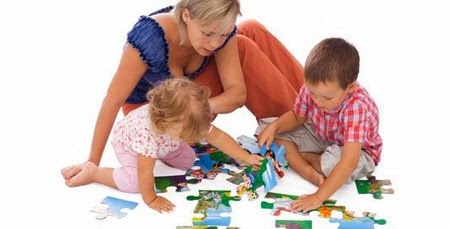 As children get older, he/she will be able to proceed to more intricate puzzle games. This will further help develop and improve their other skills such as vernacular and numerals. Boosts morale: The successful completion of jigsaw puzzles presume a gratifying feeling in children. This in turn boosts a child’s morale and eventually children are motivated to play and finish more puzzles. Thus, they are also encouraged to move onto more complex puzzles.